The sites are included on the environmental watchdog’s National Priority Site (NPS) list, which is updated on a quarterly basis. Six of the sites account for more than half of all complaints received in 2017, the majority of which concerned odour, noise or dust. The NPS system was launched in July 2017 to drive further environmental compliance at industrial and waste facilities. Points are allocated to each site based on compliance data such as complaints, incidents, and non-compliances over the previous six months. Sites which exceed a certain threshold become an NPS and are targeted by the EPA for further enforcement action. 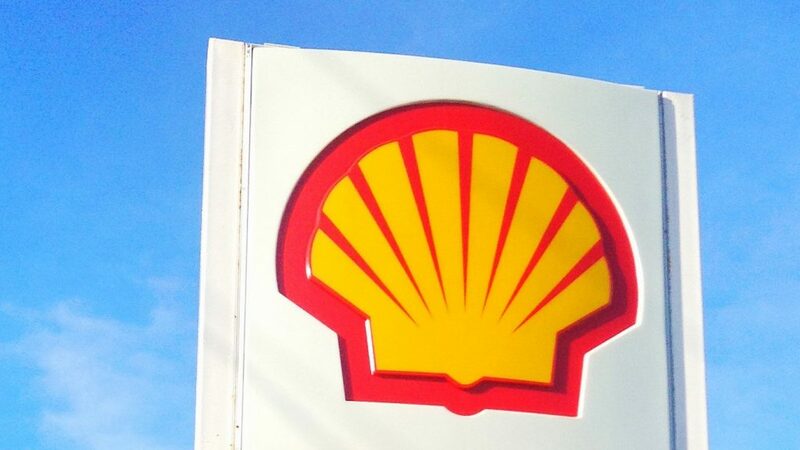 In a statement to The Green News, Shell E & P Ireland said that the company was included on the EPA’s list in relation to compliance investigations and public complaints related to a gas export incident last year. “Shell E&P Ireland Limited is cooperating fully with the Environmental Protection Agency and the Bellanaboy Bridge Gas terminal continues to operate safely,” the statement continues. In September 2017, a volume of unodourised gas from the Bellanaboy Terminal in Co Mayo entered the gas network and was required to be flared. Flaring resulted in increased noise levels and visual impact from the gas terminal site, according to the EPA. 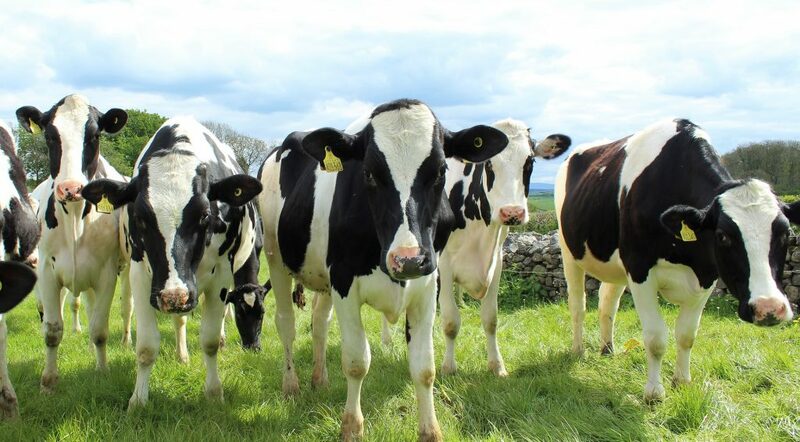 Four of the sites on the list come from the agri-food sector – Green Pasture Meat Processors Limited, Co Longford, Nutricia Infant Nutrition Limited, Co Cork, Rosderra Irish Meats Group, Co Offaly, and Arrow Group, Co Kildare. Three agri-businesses included in the Origin Green scheme appeared in the second NPS list released last October. Origin Green was created by Bord Bia and is billed as the world’s first national food sustainability programme. Rosderra Irish Meats Group is one of two sites that featured on the first NPS list issued in July 2017 which has now returned to the list, together with Irish Cement, Co Limerick. In 2017, the EPA found the Irish Cement plant to be “in non-compliance” over dust emissions and opened a formal probe after identifying a number of other issues at the plant on the edge of Limerick City. Plans from Irish Cement to burn 90,000 tonnes of industrial waste and used tyres at its plant in Castlemungret, Mungret, Co Limerick was also flagged in the Dáil by Willie O’Dea, TD. In June 2017, Mr O’Dea outlined his concern at the plans as there are 25,000 currently living in the immediate vicinity of the plant, which he said has an “appalling safety record”. Irish Cement is one of four cement plants on the island of Ireland, three of which have moved from burning fossil fuel to burning industrial waste. The other sites making up the EPA’s ;atest list are East Galway Residual Landfill Site, Co Galway and T & J Standish Limited, Co Offaly.